If the time is right for you to upgrade to a family-friendly SUV, consider buying or leasing the new 2018 Nissan Rogue. When you compare the new Rogue to competitors like the 2018 Hyundai Santa Fe and the 2018 Ford Escape, it's clear to see that the Nissan Rogue is the right choice for you. Available All-Wheel Drive makes it easy to conquer inclement weather and slippery roads, and for chilly mornings you'll love the optional Quick Comfort® heated front seats. If you'd like to be treated to a first-class entertainment experience every time you get behind the wheel, opt for the available Bose® Premium Audio System. And you can easily access your favorite playlists from your phone thanks to the available Apple CarPlay™ and Android Auto™ compatibility. Buy or lease the new Rogue at our Nissan dealership near Oak Grove Township, NC. If you have a big road trip planned, you'll love that the Nissan Rogue beats out both the Hyundai Santa Fe and Ford Escape in efficiency. Its powertrain can return up to 32 highway mpg, keeping you cruising past the pump for miles and miles. 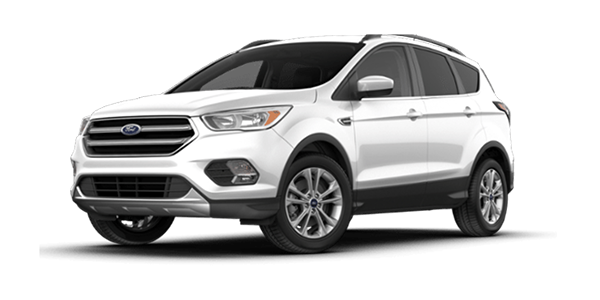 You'll never need to leave anything behind, as this SUV can accommodate up to 70 cubic feet of cargo room -- more than what you'll find in the Ford Escape. 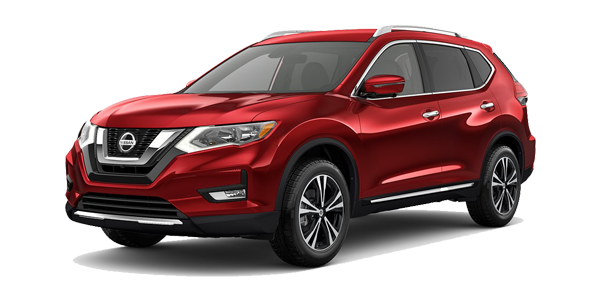 Plus, the 2018 Nissan Rogue S comes in at a lower MSRP than comparable trims of the Hyundai Santa Fe and Ford Escape, so your wallet will be happy with your decision, too. If peace of mind is a priority, you'll love the advanced safety features that the Rogue has to offer, including a Blind Spot Warning system and Automatic Emergency Braking. With these technologies equipped, you gain a reliable co-pilot every time you get behind the wheel. 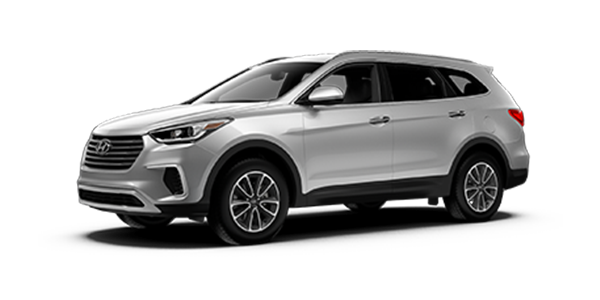 If you're looking for similar features in the Hyundai Santa Fe or Ford Escape, you'd need to pay more for an advanced package. Schedule a test-drive of the 2018 Nissan Rogue at Michael Jordan Nissan to see for yourself why this SUV comes out on top!